This entry was posted in Business and tagged CCTV, D-Link IP Surveillance, home cameras, IP cameras, IP surveillance by D-Link UKI Blog. Bookmark the permalink. 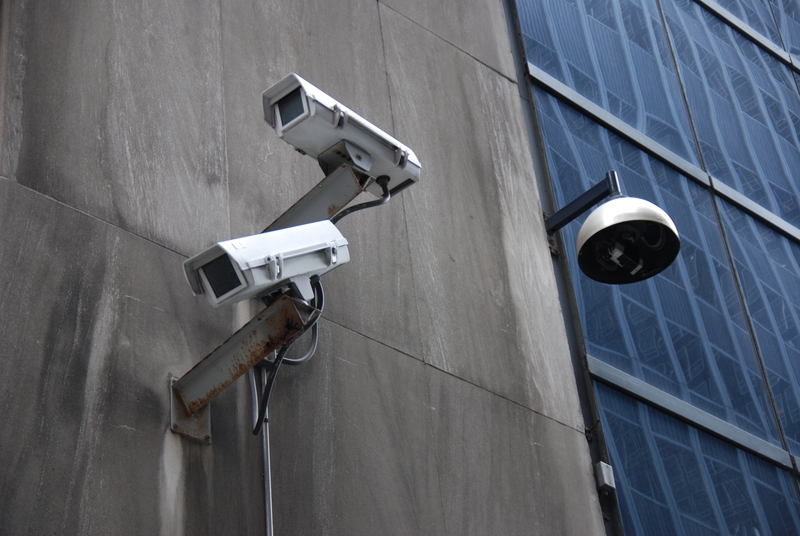 Surveillance will provide us with the best security levels at the cost of our privacy. It’s a choice we will have to make in the close future. Thanks for the article, keep up the awesome blog!